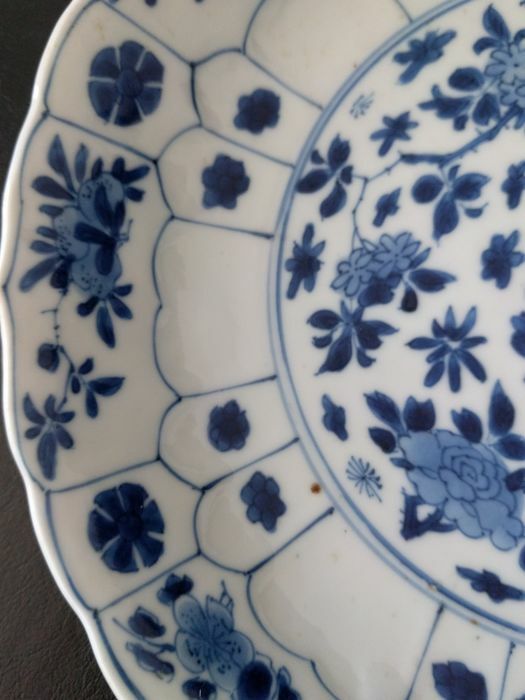 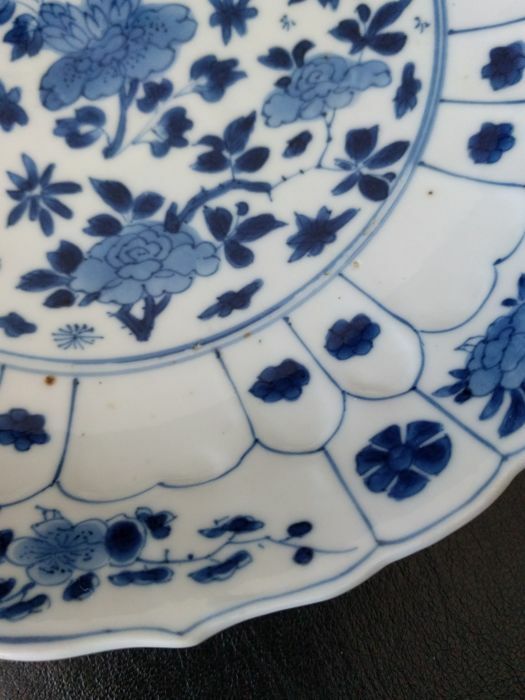 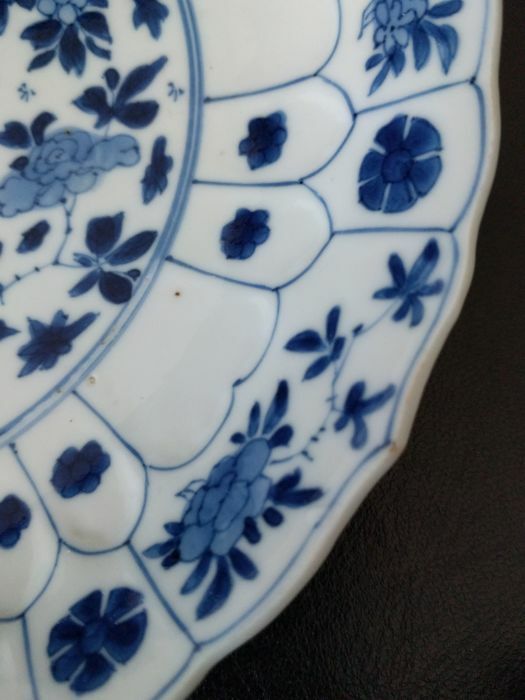 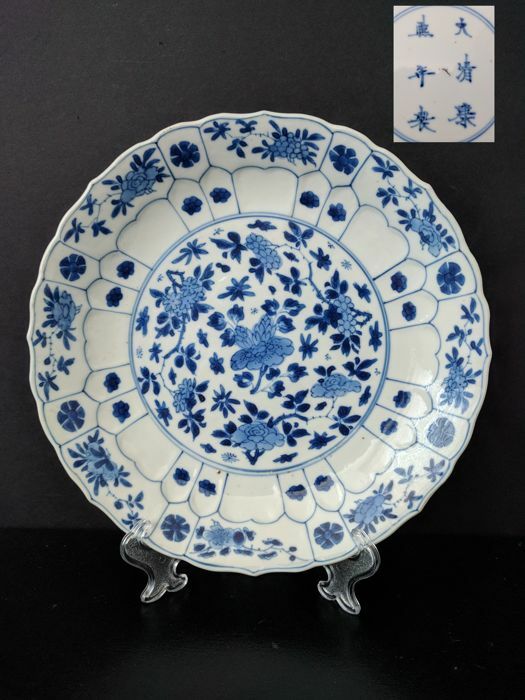 Chinese porcelain plate from the Kangxi period (1662-1722), ca. 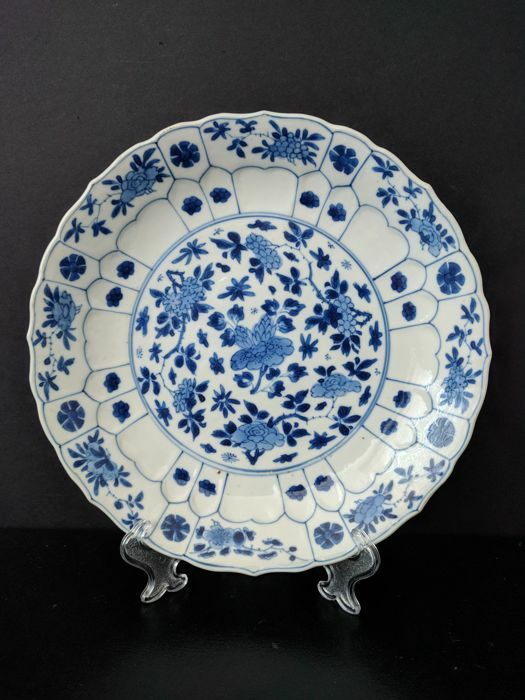 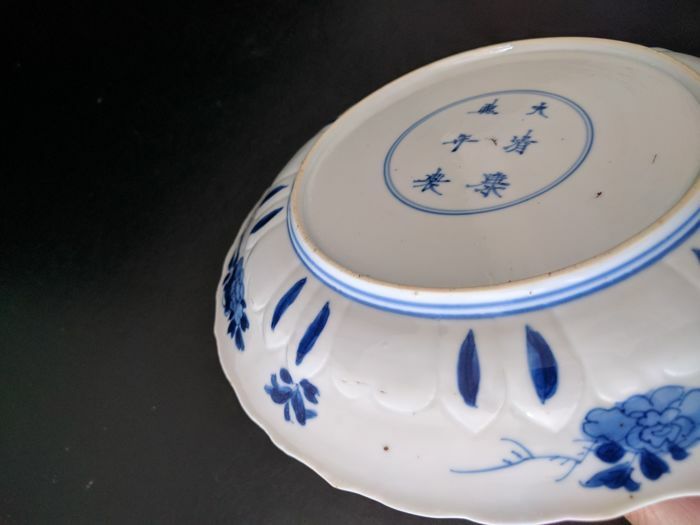 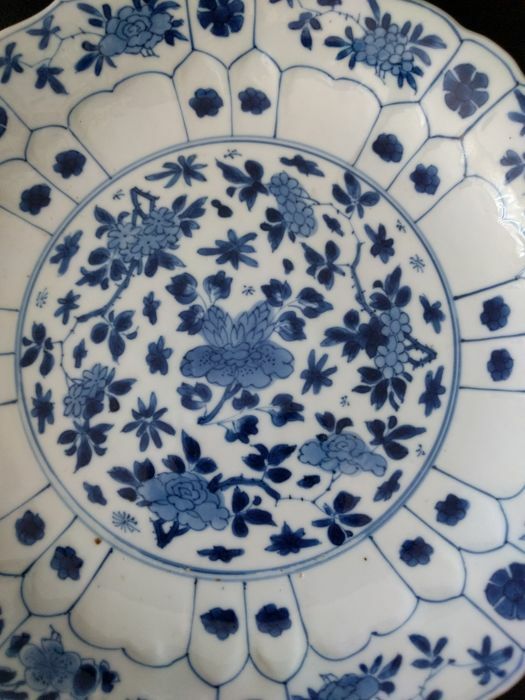 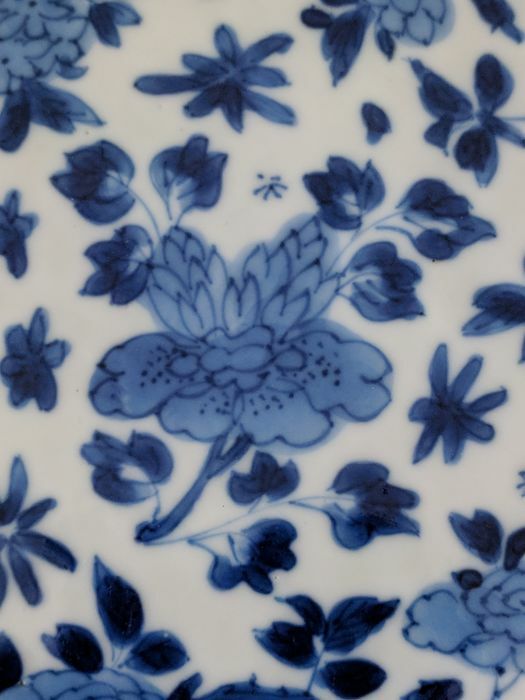 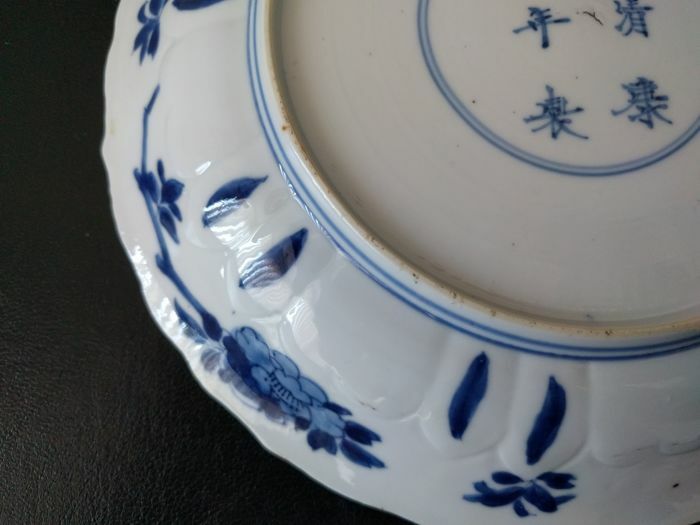 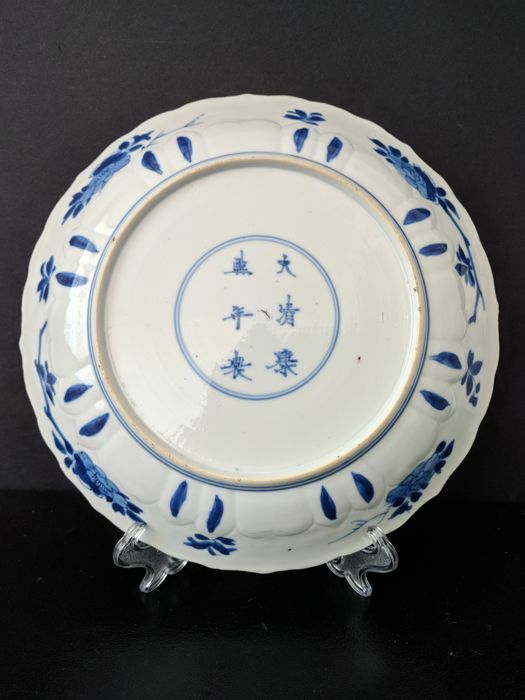 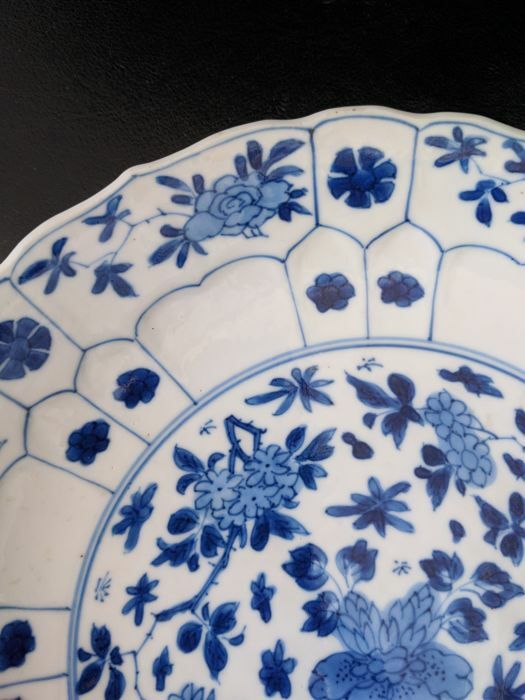 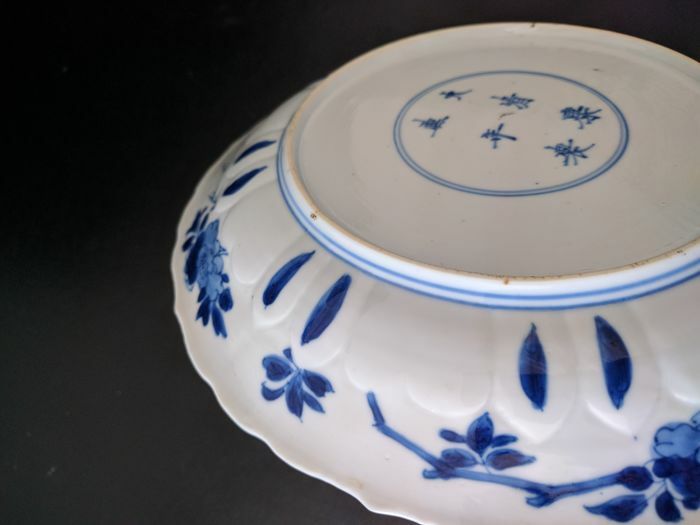 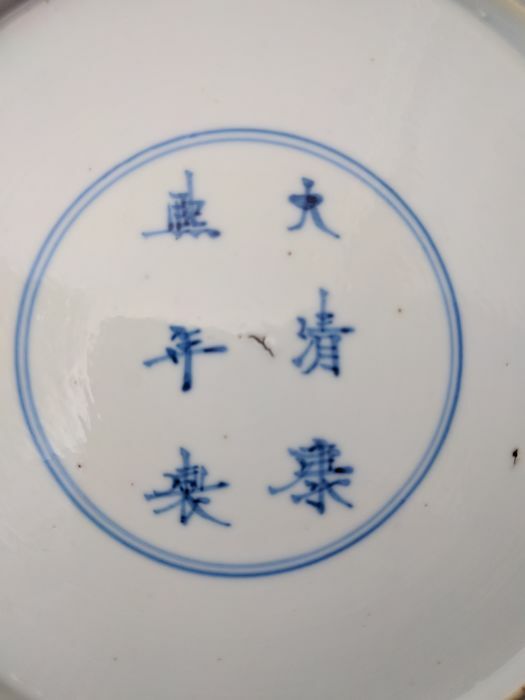 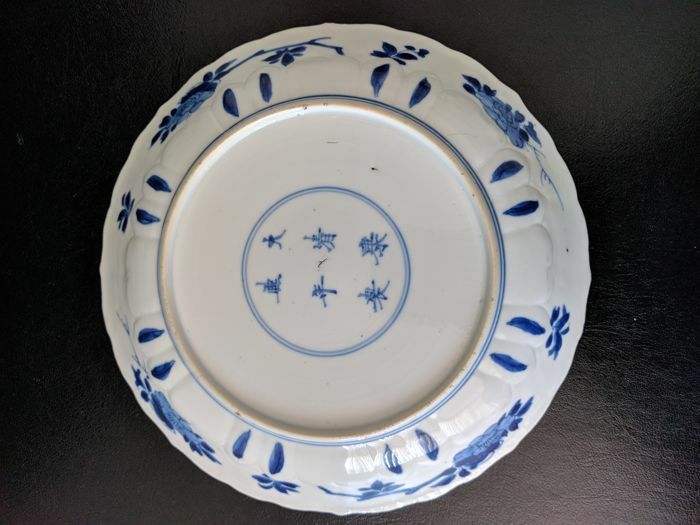 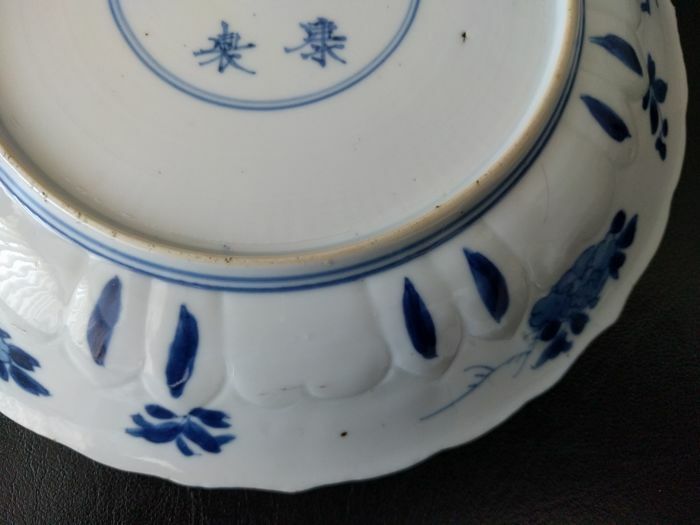 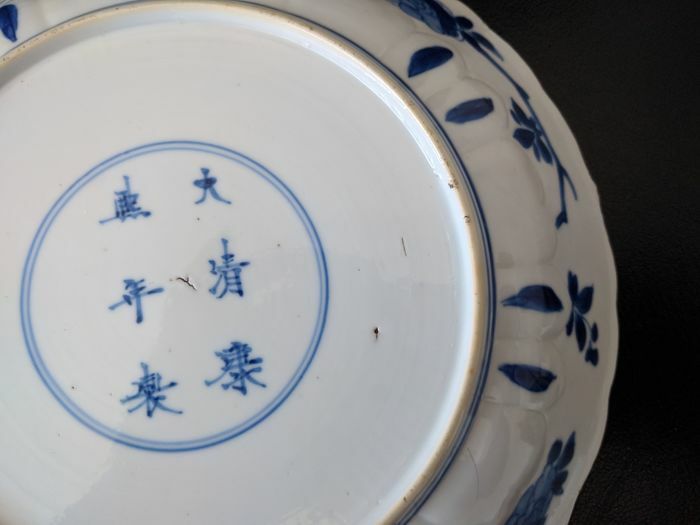 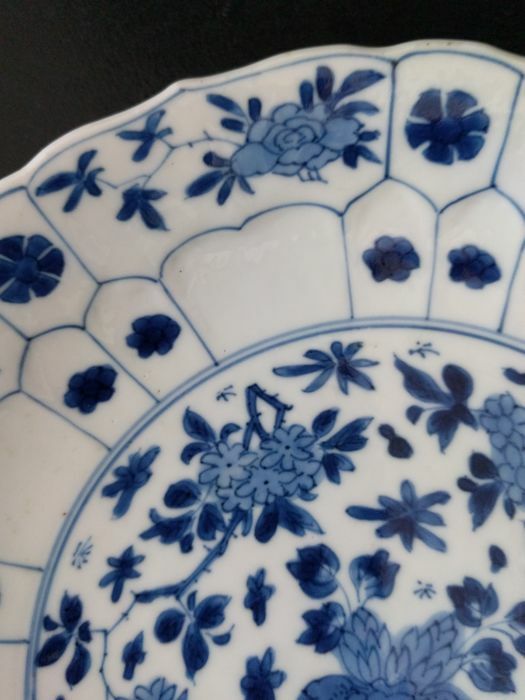 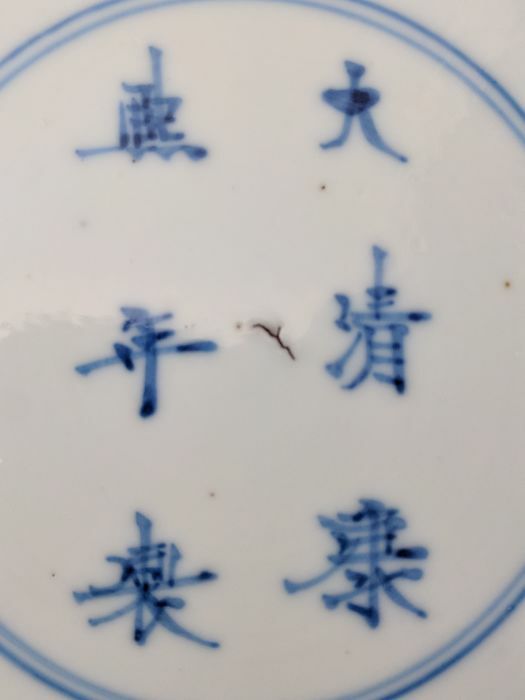 1700, blue and white with floral decoration, marked with a Kangxi six-character mark, diameter 20.5 cm, height 3 cm, foot-rim diameter 12.2 cm. 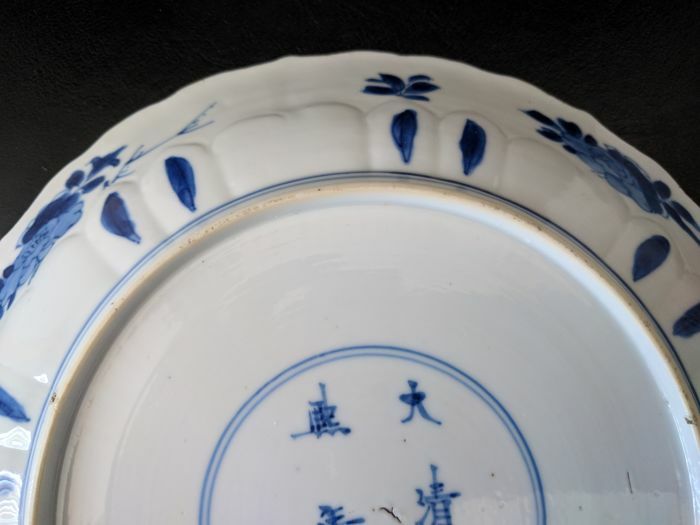 In excellent condition, firing flaw at the bottom and a tiny edge frit, photo 9, no chips, no hairline cracks, no restoration marks. 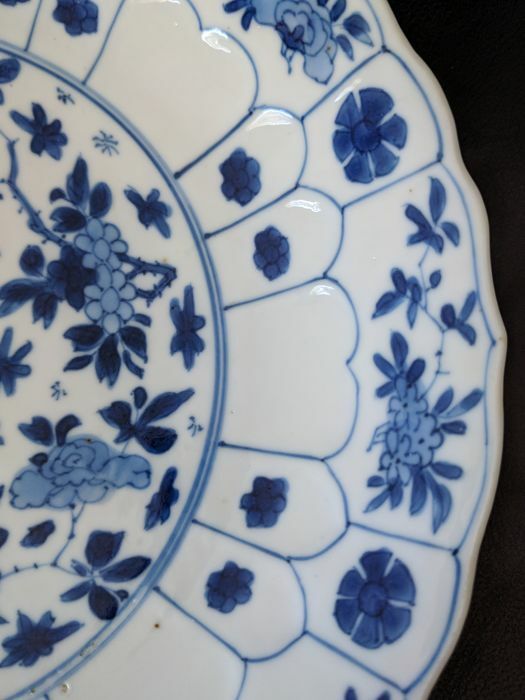 Well received and thank you much. 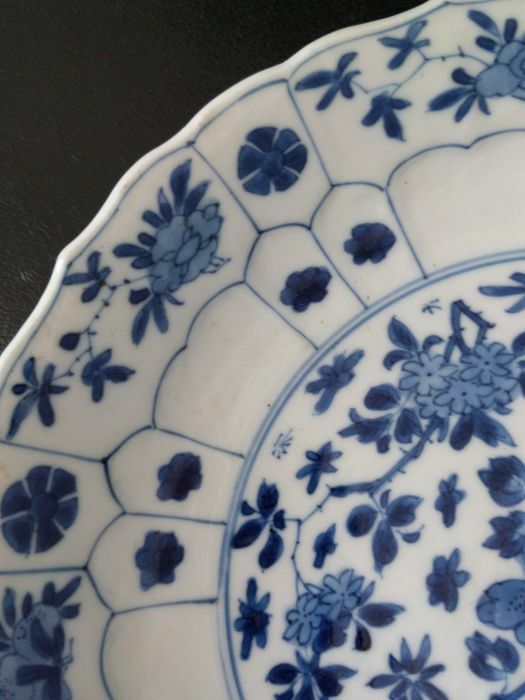 Very well packed. 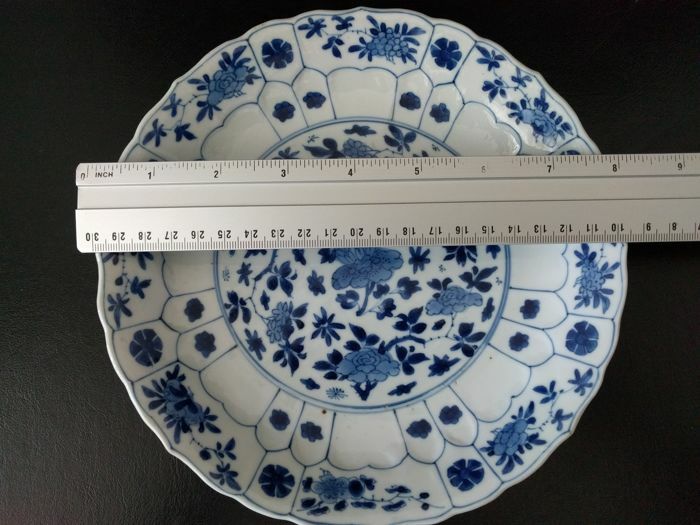 Item as described. 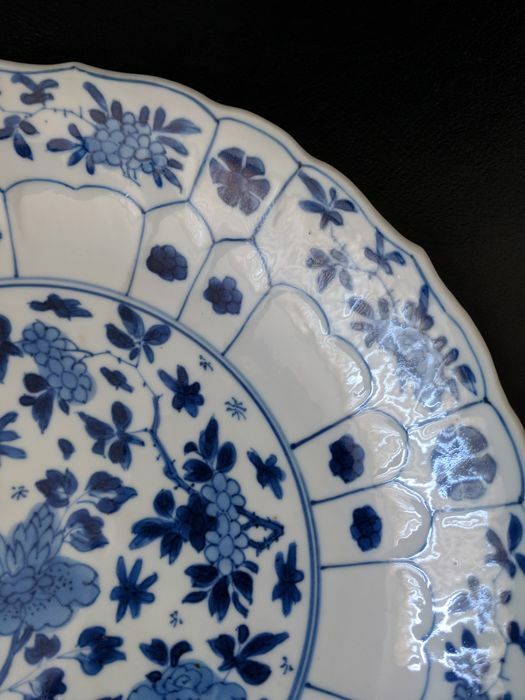 Great seller. 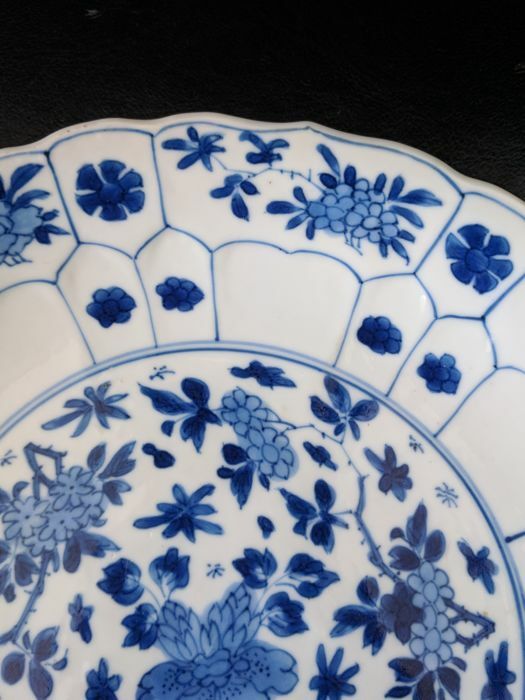 The lot has been received, we are very satisfied with them, they are beautiful. 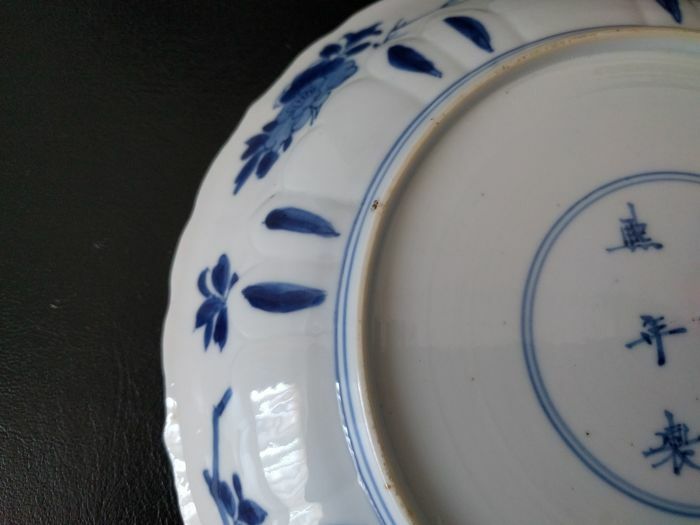 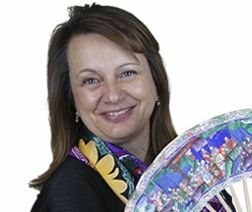 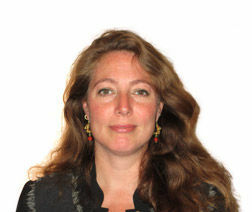 Artikel voldeed geheel aan de verwachtingen, uitstekende verpakking.